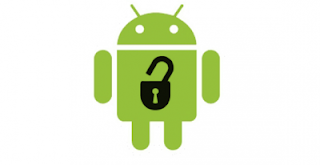 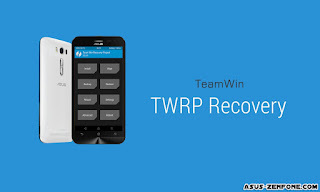 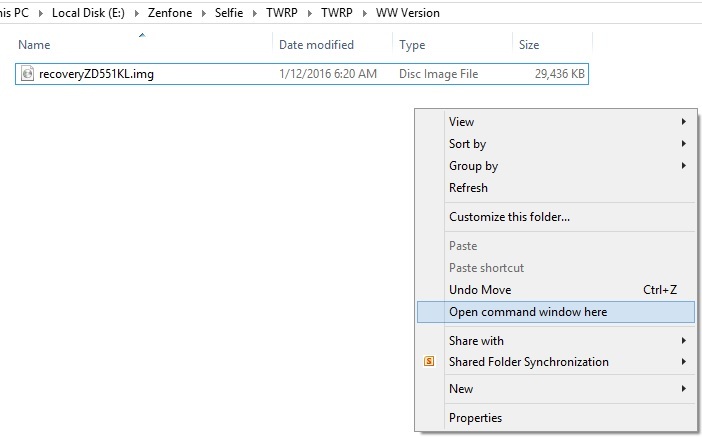 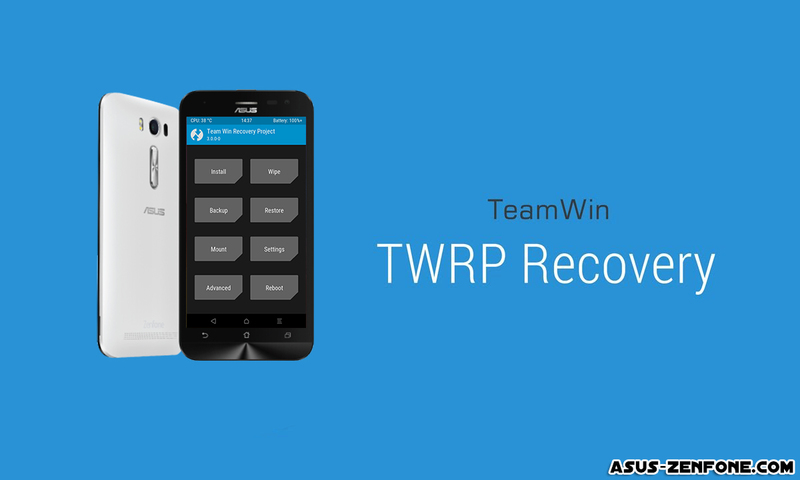 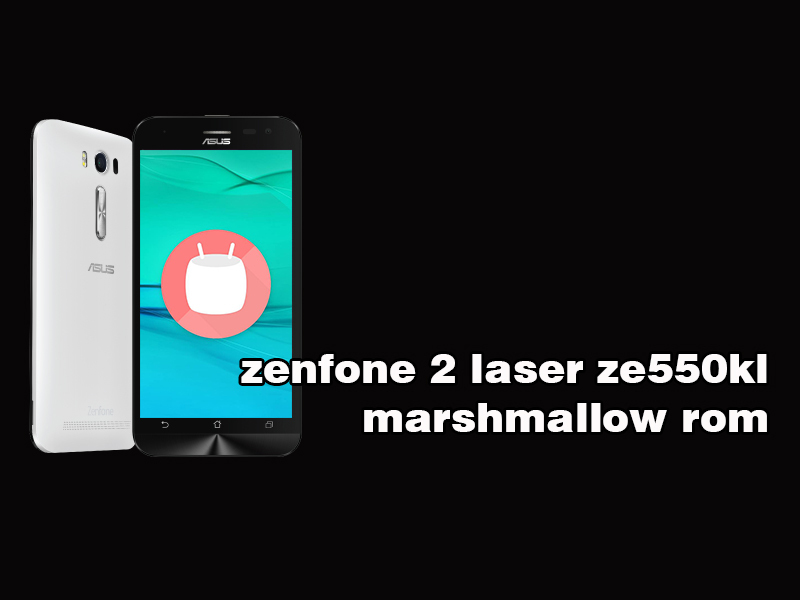 In this post I will share Full Firmware .zip Marshmallow for ASUS ZenFone 2 Laser ZE550KL. Before you update to marshmallow make sure backup your data and update to the latest Lollipop. 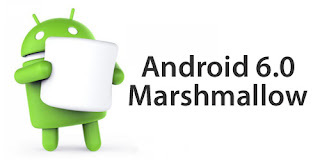 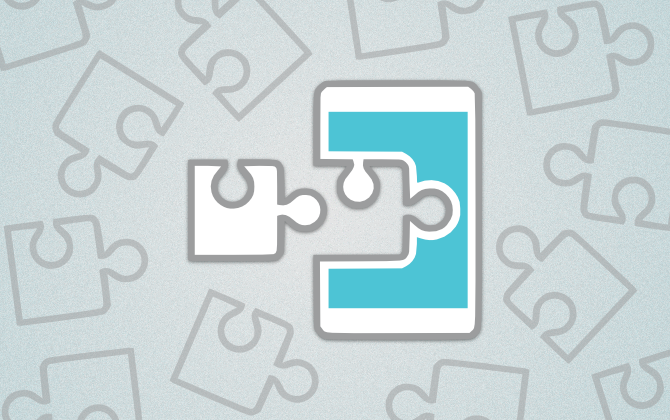 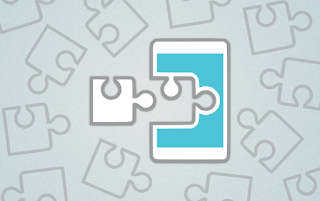 Marshmallow primarily focuses on improving the overall user experience of Lollipop, introducing a new permissions architecture, new APIs for contextual assistants (a feature notably leveraged by "Google Now On Tap"—a new capability of the Google Search app), a new power management system that reduces background activity when a device is not being physically handled, native support for fingerprint recognition and USB Type-C connectors, the ability to migrate data to a microSD card and use it as primary storage, as well as other internal changes. Today on Zentalk, ASUS Official Forum announced ASUS Smartphones which get Android Marshmallow upgrade support. 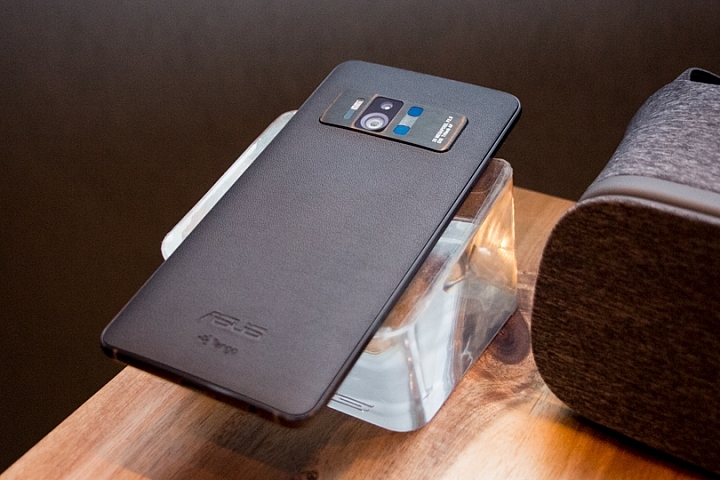 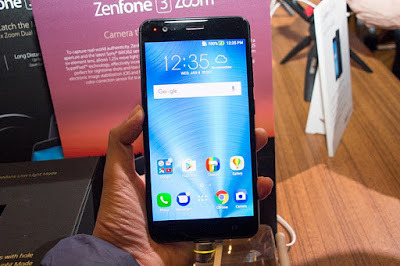 Couple months ago ASUS introduced their new Zenfone 2 generation including Zenfone 2 laser family. 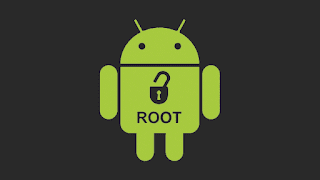 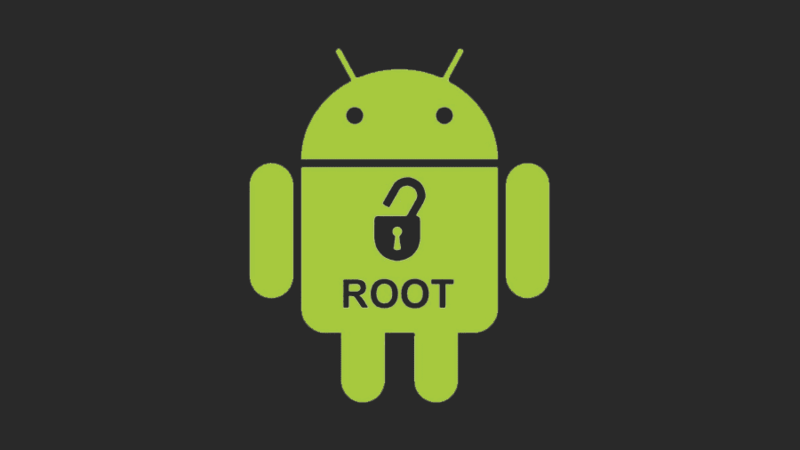 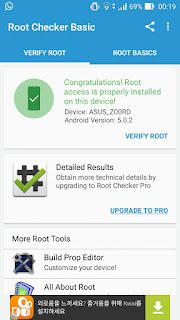 Powered with Qualcomm chipset, the root method is different with the intel chipset. 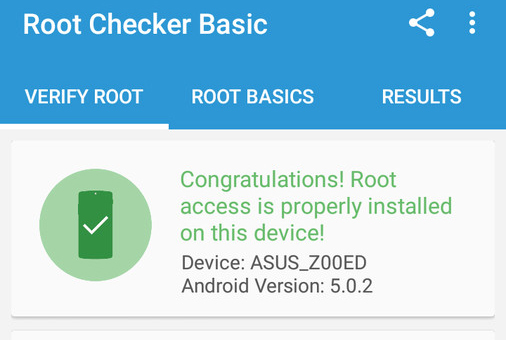 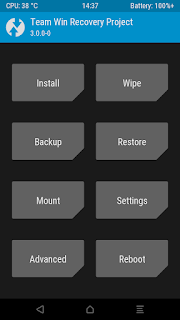 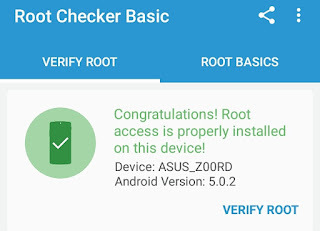 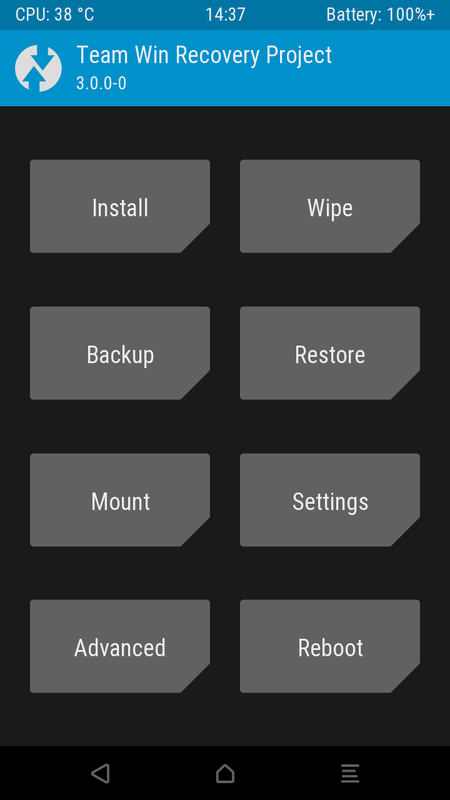 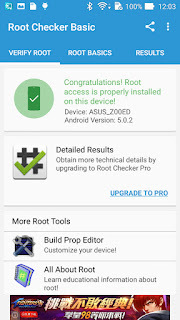 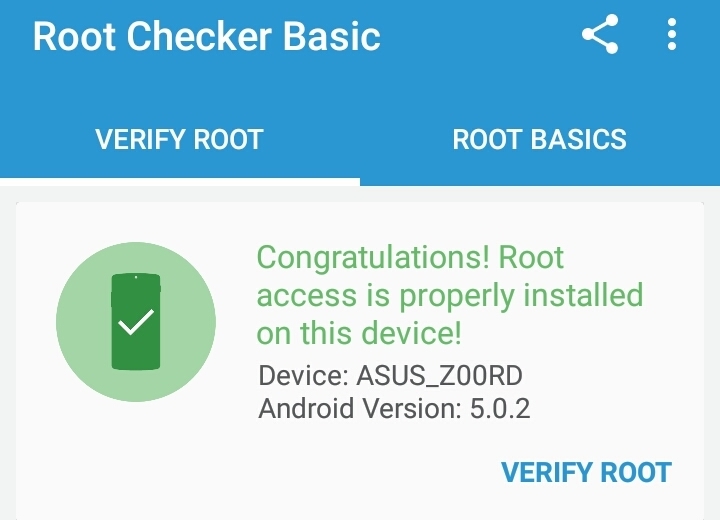 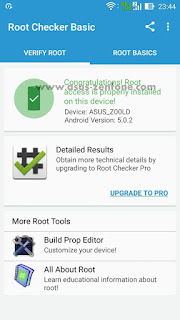 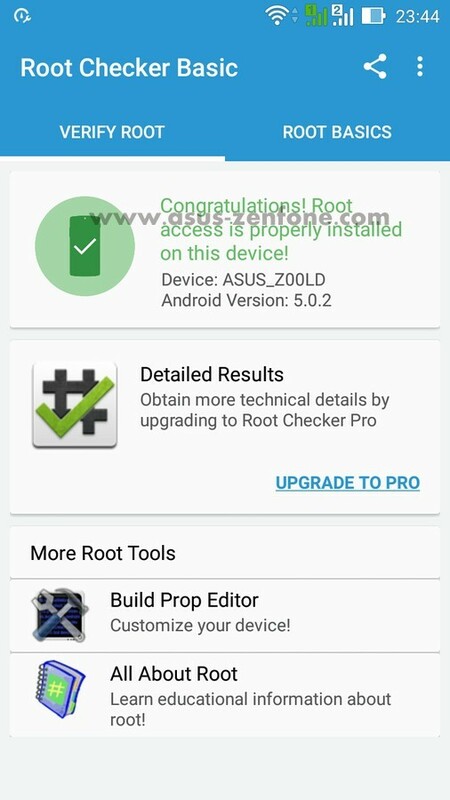 Today ASUS Zenfone Blog will teach you how to root ASUS Zenfone 2 Laser (ZE500KG/Z00RD) version or 5" inch version. Thanks to Miau9202 (XDA member). 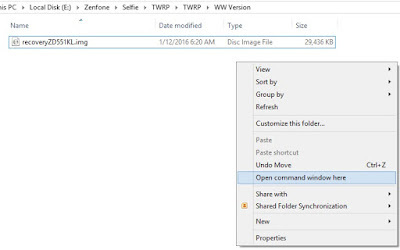 DWYOR. 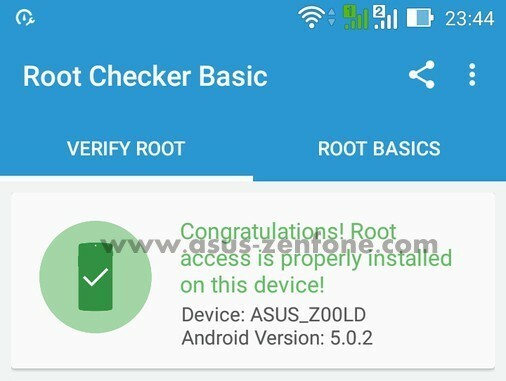 Tested on Asus Zenfone 2 Laser ZE500KG firmware version WW_12.8.5.118.